Welcome to Black History Month here at Rock Candy, and we’re kickin’ things off with a total banger! 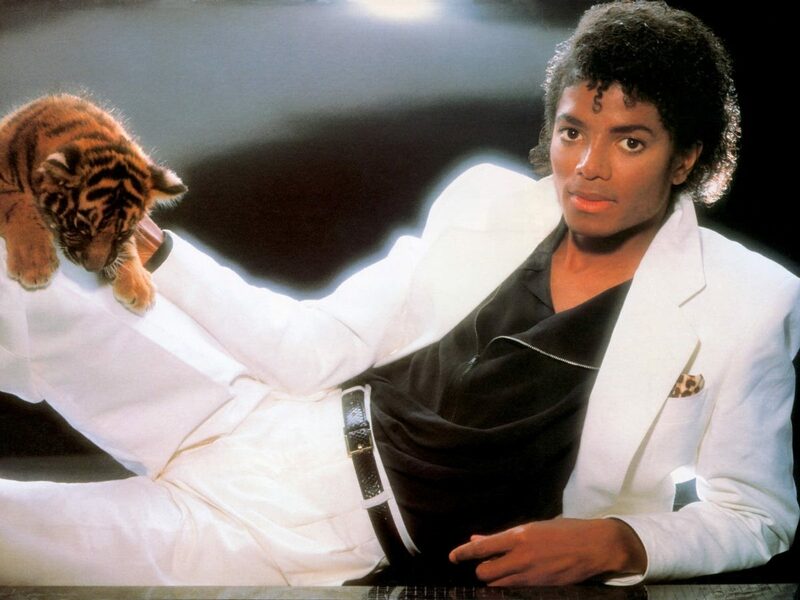 We give you the nitty gritty details on the most popular album ever made, Michael Jackson’s Thriller. There are stories about the crazy circumstances surrounding the creation of these songs and some pretty interesting facts about the iconic videos that came out of them. We also get to the bottom of what happened to the candy hearts! So use that gloved hand to grab a Mikkel Jackson from Mikkeller Brewing and enjoy the show!